A new day has passed…but what a day it was. The sun was a permanent companion trough the whole afternoon, allowing me to take a picture or two. 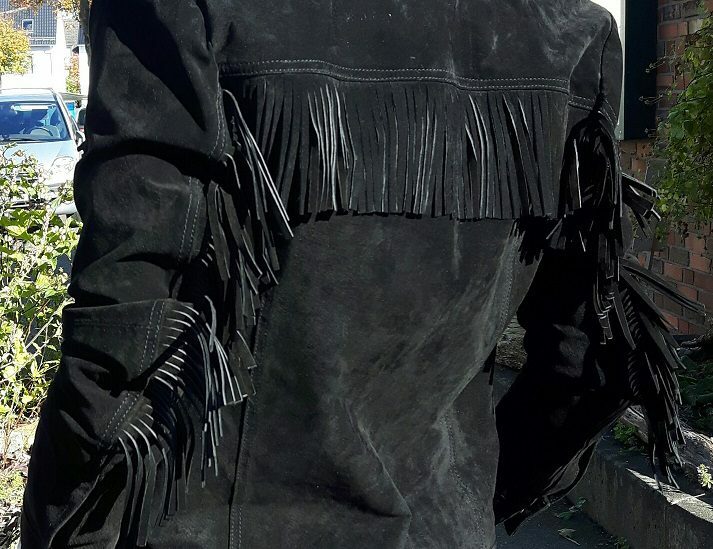 Also it was the perfect time to shoot a fave jacket of mine…This fringed suede black jacket from Zara. 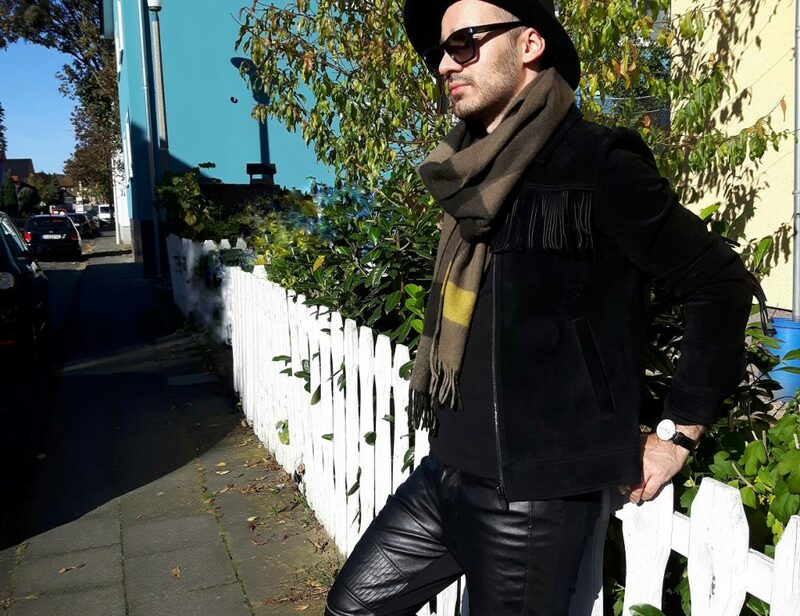 It was the time where i knew Fall-Suede…it is a match made in heaven. I have been eyeing this peace since early spring of 2016 , but i was not sure if i was ready to buy one more jacket. Especially because my wardrobe is basically bursting with outerwear. So i took my sweet time to think it over. The result was: I need another wardrobe…. I was ready for this jacket. I wanted this jacket and I needed this jacket. So when i went on the site to buy it, i was more than pleasantly surprised to see that it was on sale. From 179 EU now 69 EU. I didn’t hesitate for a second… bought and … bought, with over night delivery. When the package arrived i was so eager to see my new purchase, to look at the fit and most importantly the quality. I have to be completely honest i have had some issues with Zara goods before, especially the basic ones. The craftsmanship was poorly executed on some of my earlier purchases, that is why the small hesitation. Nevertheless the more expensive premium quality goods from Zara are impeccably made… and their shoes….perfection. This suede black jacket though….The suede is so soft and buttery, it was literally the best suede leather i have ever had in my hand. The fringe is beautifully cut, the fit is perfection, i couldn’t have been happier. Suede is actually a bit difficult to maintain and keep clean… The first thing you MUST do when buying suede or any kind of leather goods is to put a protective film on them with a protection spray. There are many on the market for every kind of leather… This will keep dirt away and there wont be water drops if you get caught in the rain. This particular look was a bit rock inspired. 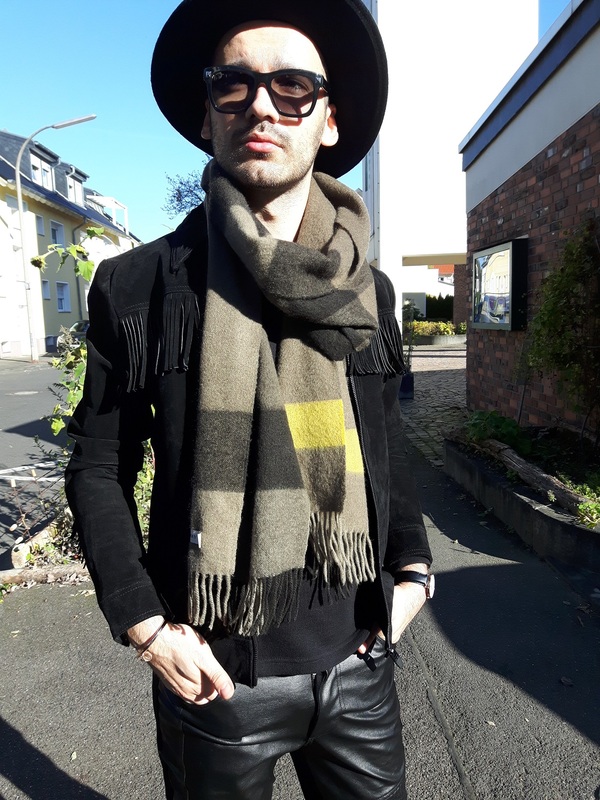 I have combined this beautiful jacket with faux leather biker Jeans with zippers and chelsea boots, both from Zara, a big wool fedora hat, Valentino Rockstud Sunglasses, and a classic cashmere Burberry scarf. 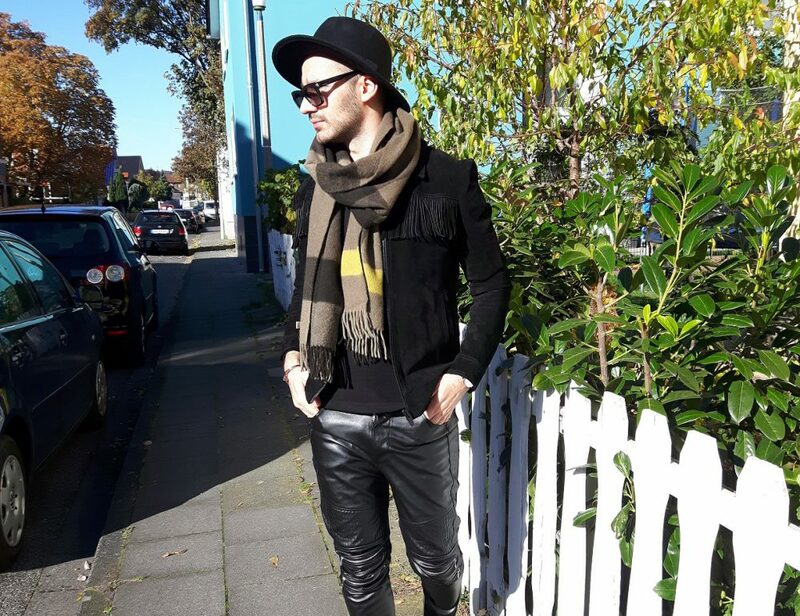 Hi there, I’m Kamen – a guy, who loves fashion and style. 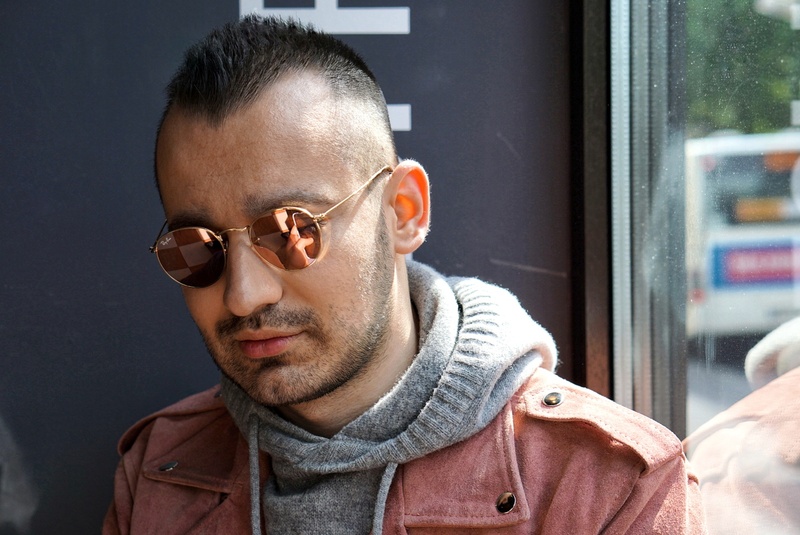 Join me on a journey between High End, High Street and Lifestyle.